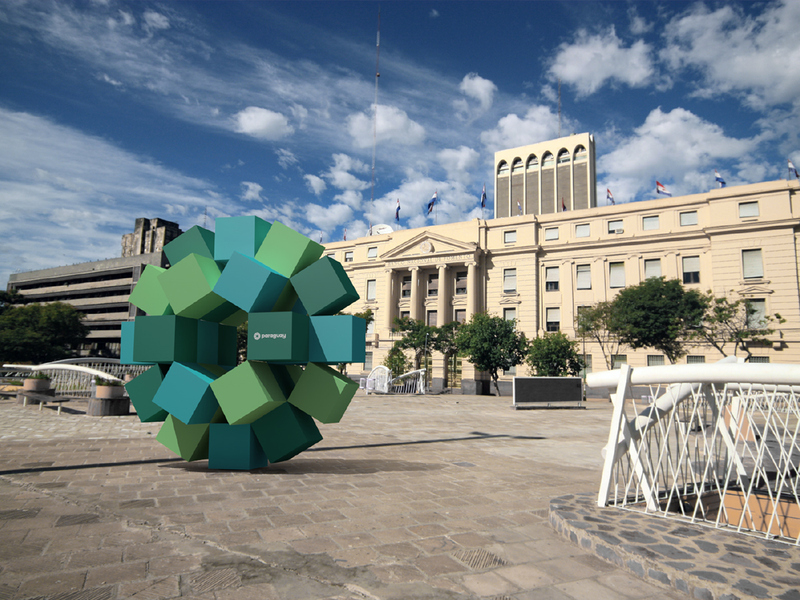 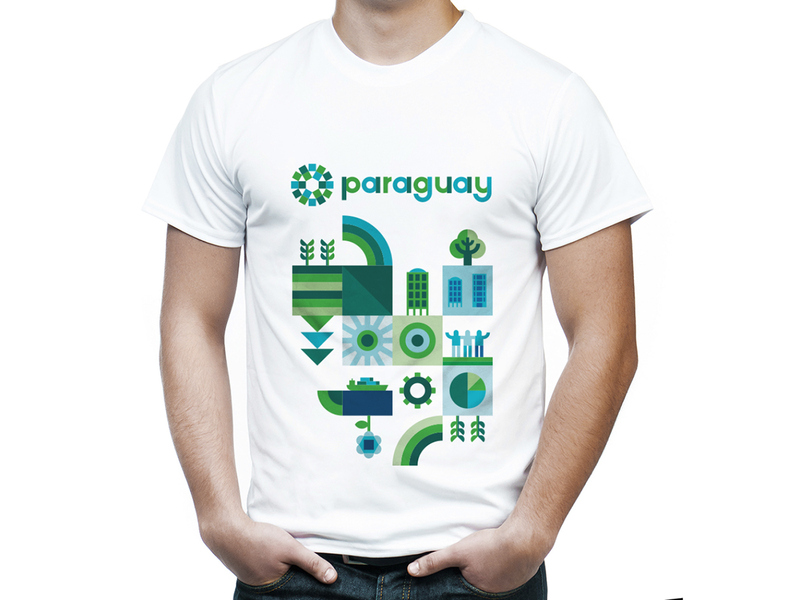 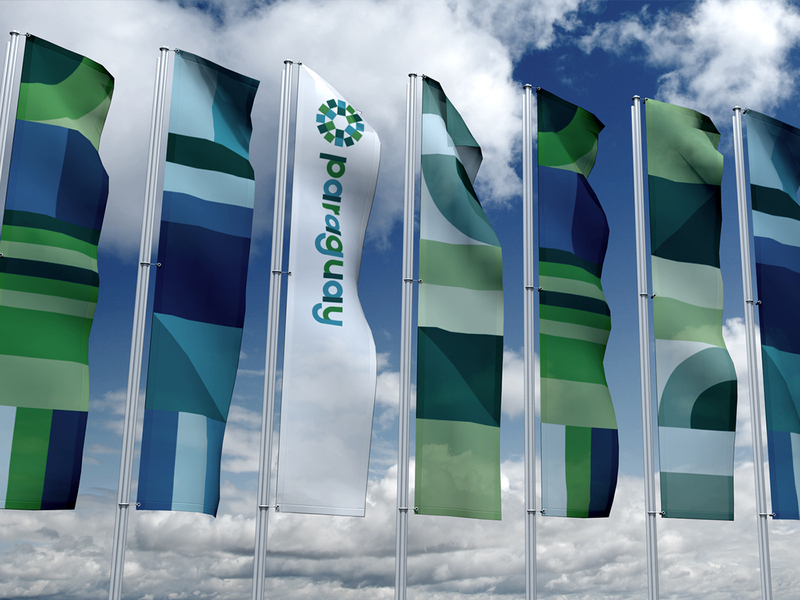 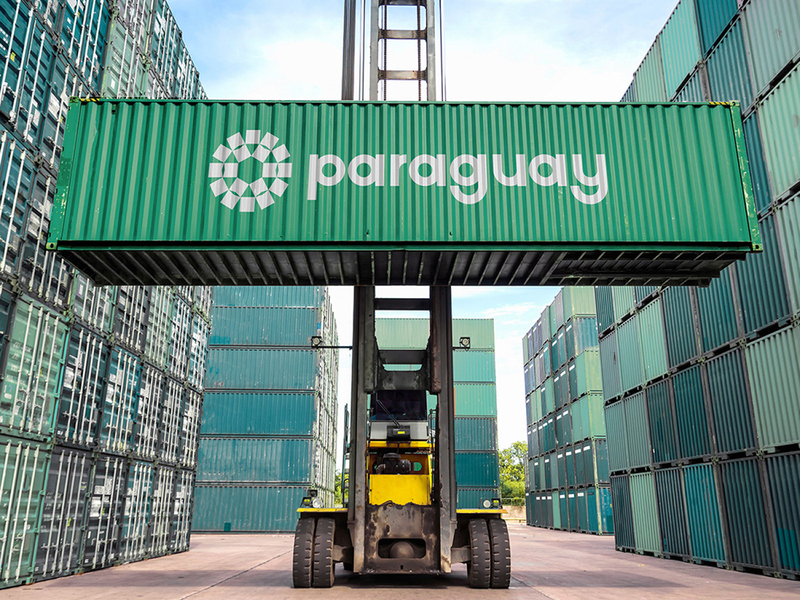 The new Paraguay brand was created to represent the economic investment policy of this country . 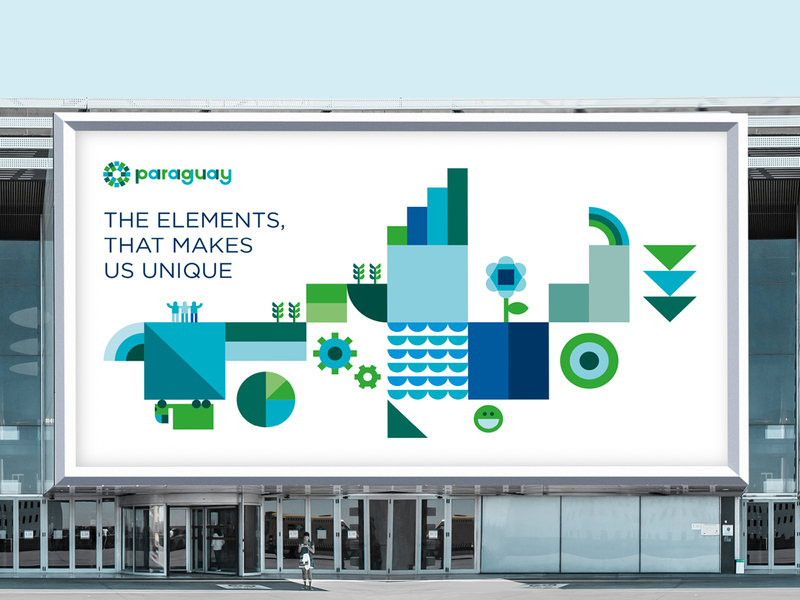 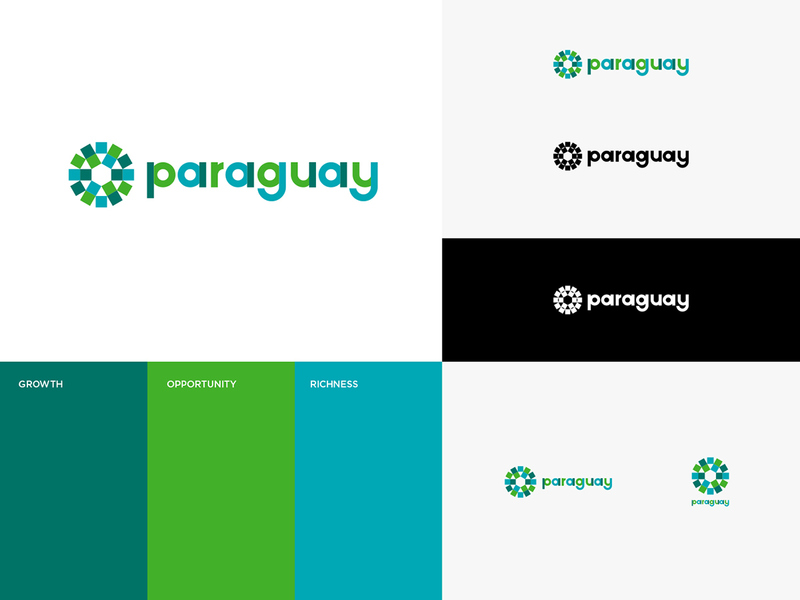 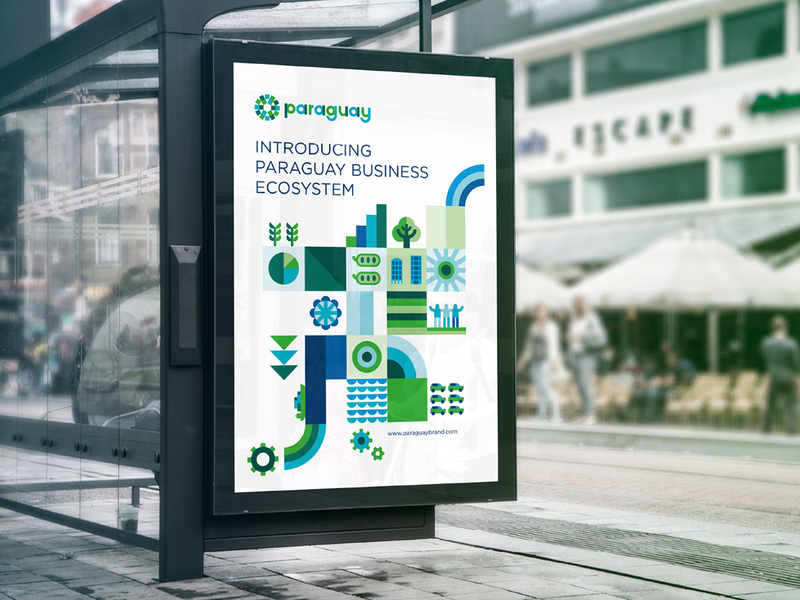 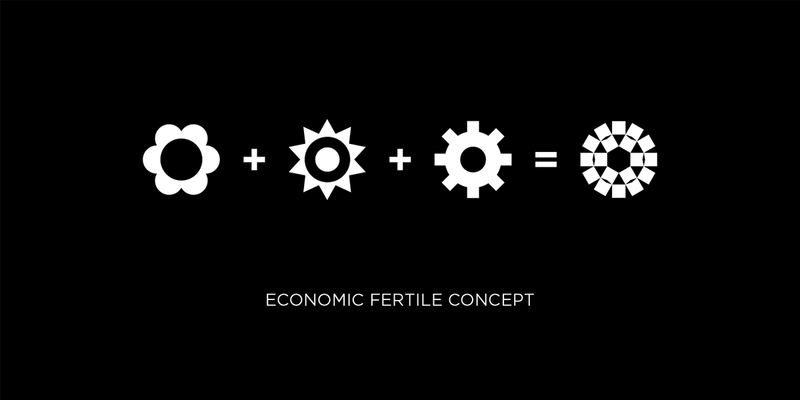 Inspired by the central idea - Paraguay an economic fertile country, we've created a brand and a graphic language to represent this fertile economic environment wich is supported by three main characteristics - economic growth, business opportunities and human and natural resources richness. 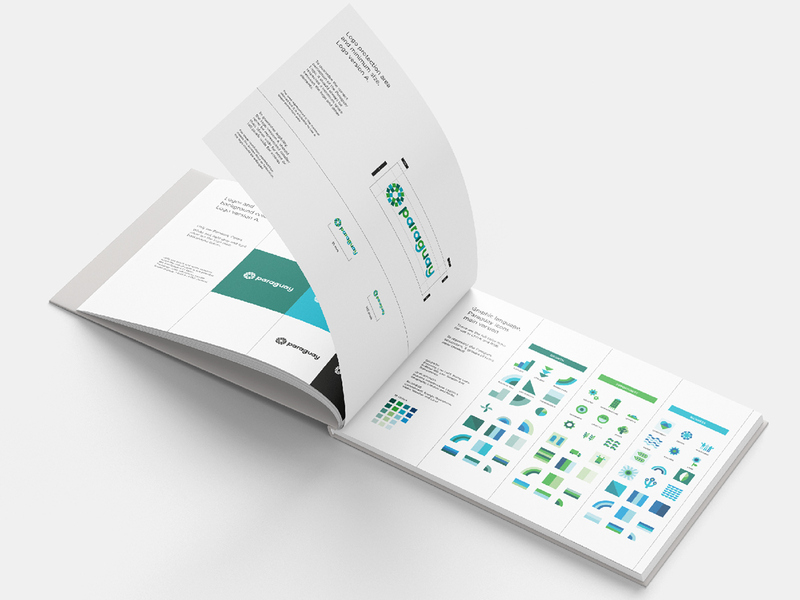 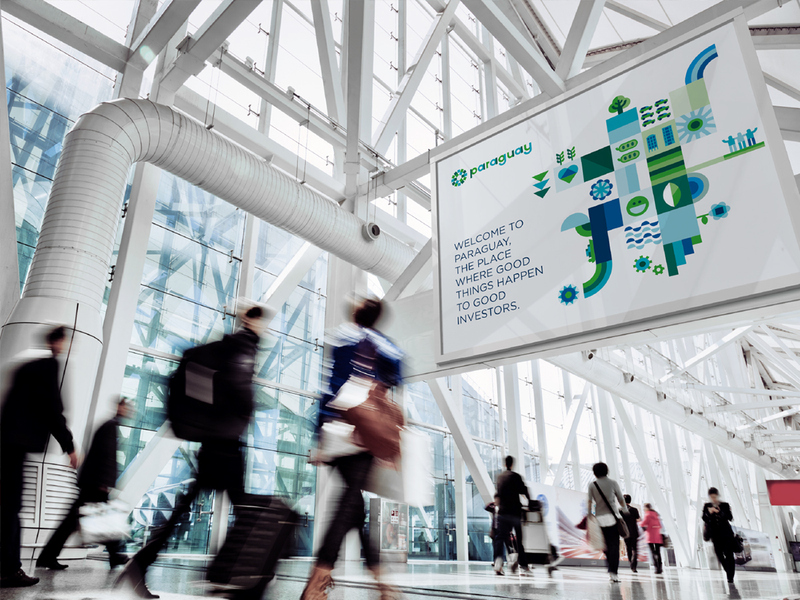 This design project was developed for Bloom Consulting (strategy) and Kausa (advertising) consortium.